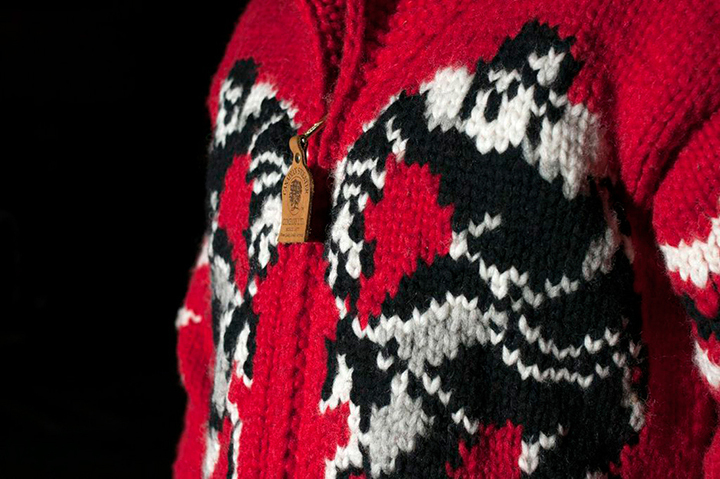 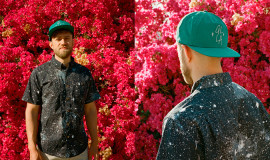 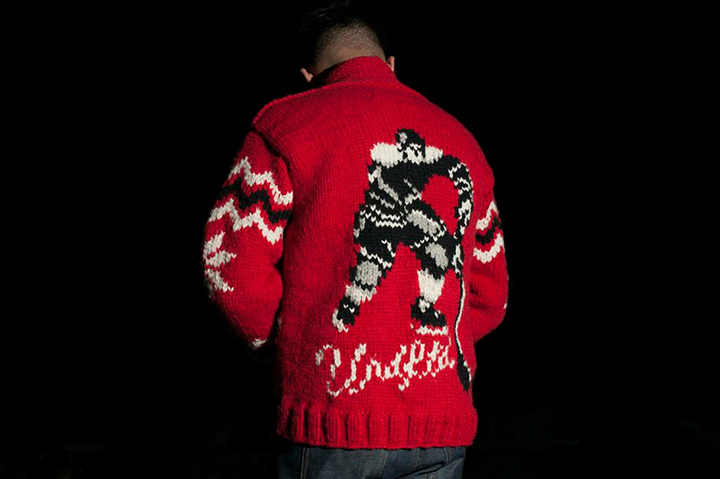 After previewing this epic sweater in their Holiday 2013 lookbook, LA’s Undefeated have now pulled the wrapping of this piece in advance of its release tomorrow. 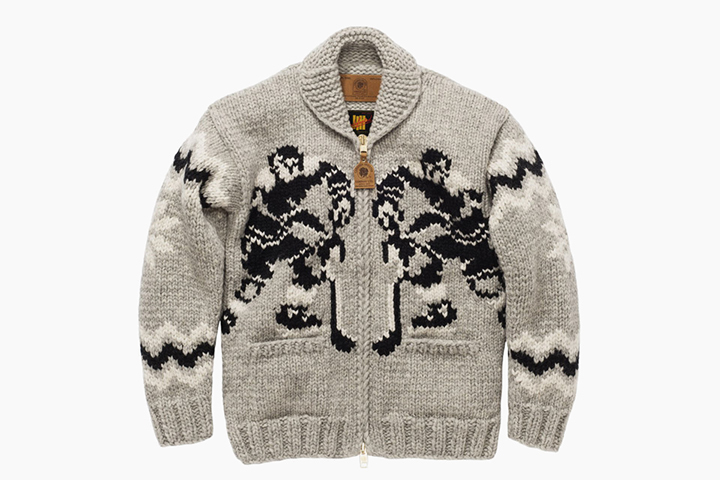 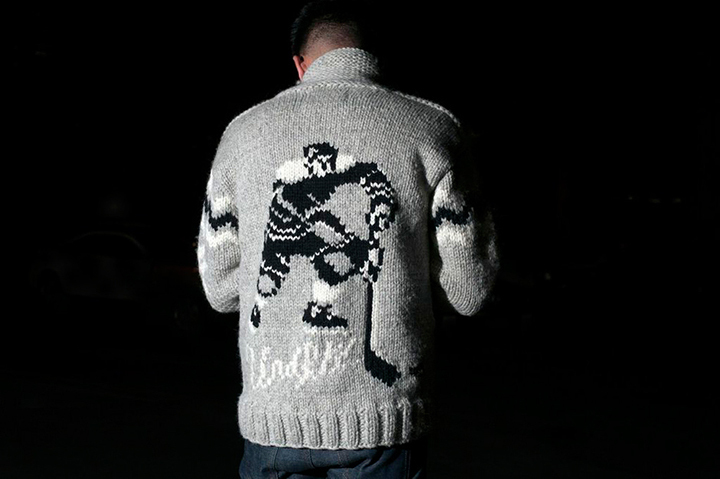 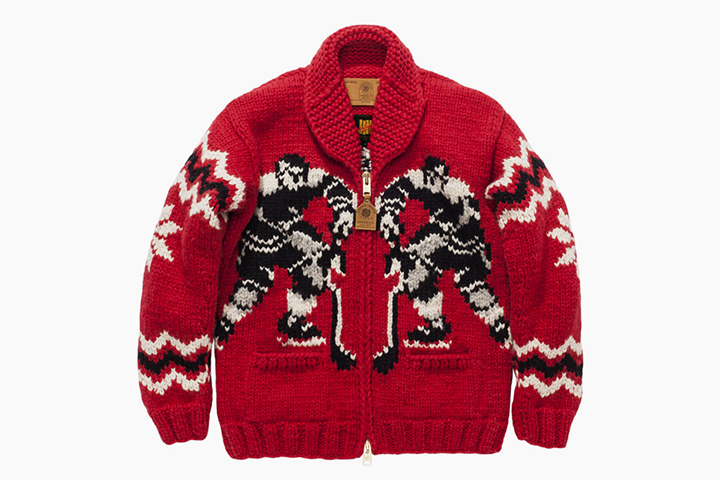 To pull off a sweater this incredible, Undefeated hooked up with the renowned team at the Canadian Sweater Company LTD. to knit this Nordic-inspired hockey themed masterpiece, limited to only 24 of each colorway. 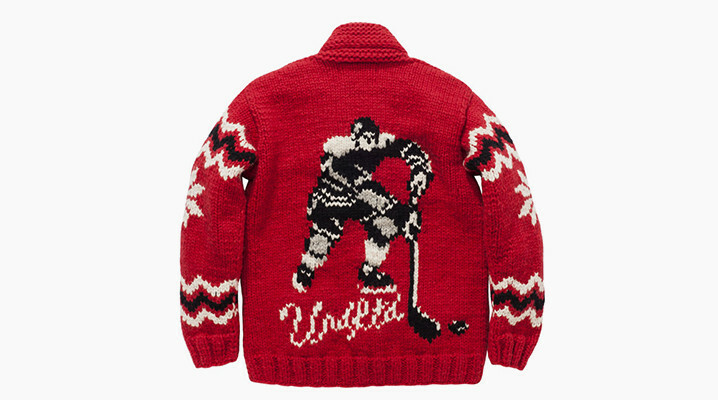 The details are off the charts on this with hockey players on the front and back, along with stripes and snowflakes on the sleeves, and Undefeated’s ‘UNDFTD’ script on the lower back. 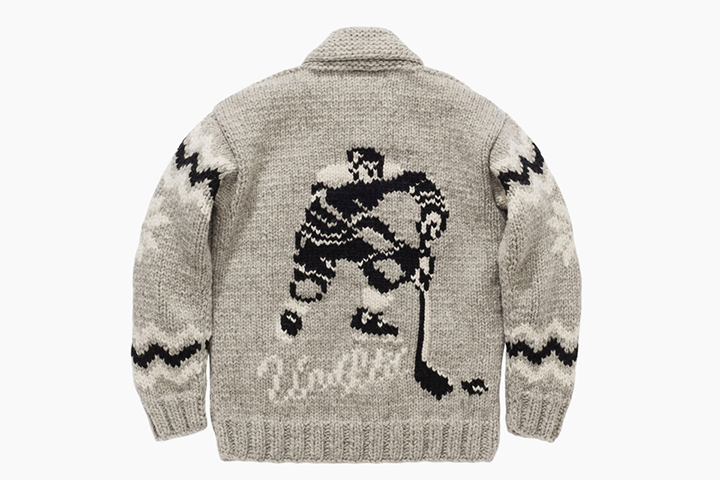 Of course, a piece of this caliber doesn’t come cheap, with retail set at $498, but this is definitely something to pass on to your kids and grandkids. 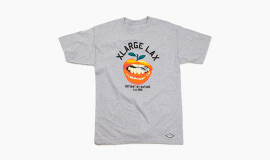 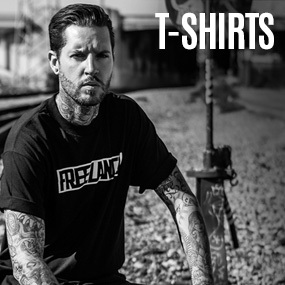 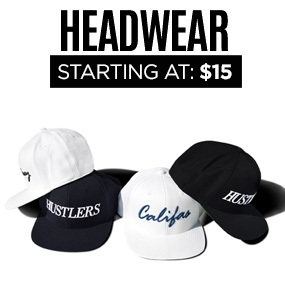 Check it out below and grab one from Undefeated’s online shop or at their La Brea, Silverlake and Santa Monica locations.